To better serve our business insurance clients, Quincy Mutual Group offers a wide range of expanded auto coverages through the Quincy Mutual Auto Plus Endorsement. Read on to learn more about this endorsement and for answers to common Commercial Auto Insurance questions. Why does my business need Commercial Auto Insurance? Commercial Auto Insurance protects you, your drivers and your business in a variety of situations. As a business owner, you need insurance coverages for the cars, trucks, vans or other vehicles you own, lease, rent or borrow for your business, as your personal auto insurance policy will likely not provide coverage if these vehicles are being used for business purposes. Therefore, this insurance coverage is essential when it comes to protecting your business. What can a Commercial Auto Policy cover? Liability — This can cover expenses related to injuries to others involved in an accident, as well as damage to another vehicle due to an accident in which a driver representing your company is at fault. Physical Damage — Collision coverage applies to damage to a company vehicle due to an accident. Comprehensive coverage applies to other sources of damage, like hail, theft, or vandalism. Medical Payments — In some states, coverage may include payment for medical care that is required as a result of a vehicle accident. Uninsured Motorist — This coverage pays for vehicle damage or medical bills if the accident is caused by an uninsured driver. Non-Owned Auto —This covers your business when your employees are driving their own vehicle or any vehicle not owned by your business. If you use your own car or a fleet of pickups, box trucks and even trailers to get the job done, you need commercial auto insurance. For example, if your business involves physical work like repairs, cleaning, maintenance or construction and your vehicles are regularly carrying equipment — commercial auto insurance is essential. 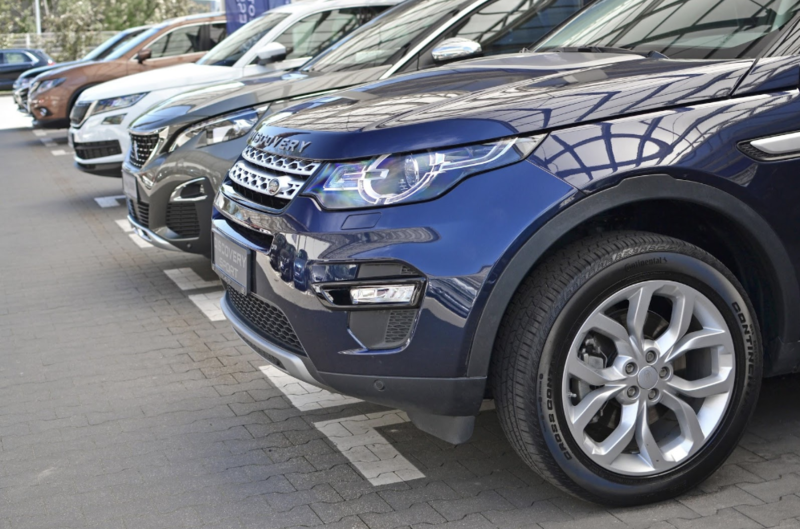 Additionally, commercial auto insurance is required if your vehicle is registered in your business’ name, owned or leased by a partnership or corporation, or if any of your vehicles carry commercial license plates. Lastly, if your employees are regularly required to use any vehicle for business purposes, they and your business should be protected with a commercial auto policy. What does the Commercial Auto Plus Endorsement cover? With a long-standing history of serving the insurance needs of businesses, Quincy Mutual Group makes it a priority to safeguard your investment against unexpected risks. If you want to learn more about our Commercial Auto Plus Endorsement, we work with more than 500 independent insurance agents who are ready to help! Visit our website to connect with a local agent near you: bit.ly/QuincyFindAgent.